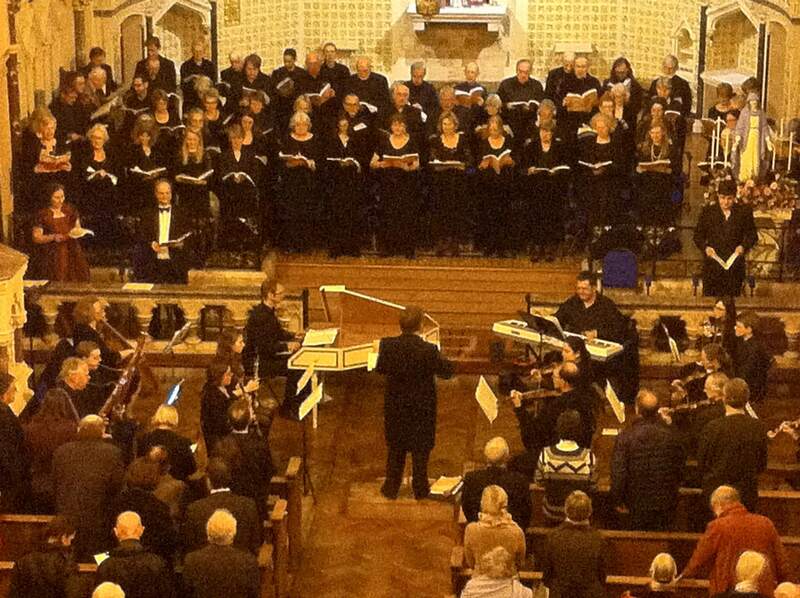 Congratulations to all those who took part in the Come-and-Sing Messiah last Saturday. The chorus of more than sixty singers gave a spirited and enjoyable performance, under the baton of Ian Miles. The text gave a good meditation for the beginning of Advent. Singers spent the whole day rehearsing, before giving a concert performance in the evening. At the premiere of the Messiah in Dublin in 1742, such crowds were present that gentlemen were asked not to wear their swords, and ladies to remove the hoops from their dresses. The audience on Saturday was similarly obliging. Thank you to everyone who contributed, in aid of the Oratory Campaign, and especially to Elizabeth Mills, who organized the event.